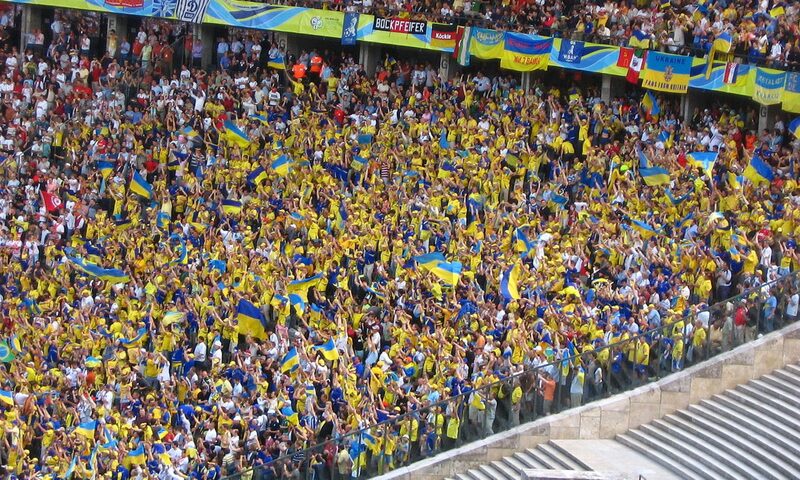 Europa League match of Arsenal to be held in Kiev as planned. The initial destination was Vorskla Poltava which has now been switched and is to be held in Kiev. There had been concerns before but now UEFA has confirmed about the go-ahead for the game. 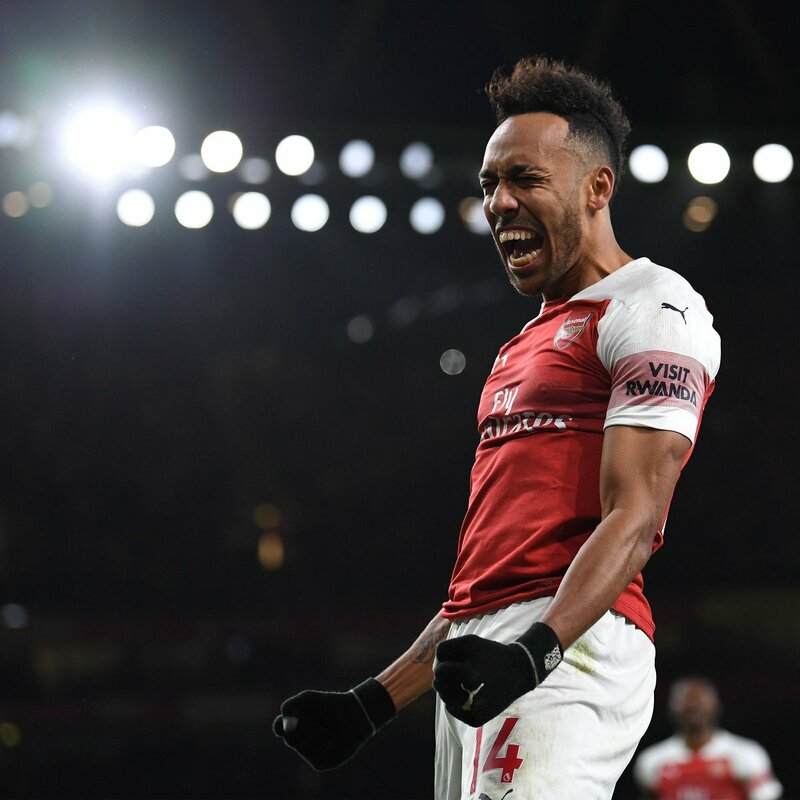 The match between Arsenal and Ukraine in September had been a significant one where Pierre-Emerick Aubame yang scored for Arsenal. Europa League match of Arsenal versus Vorskla Poltava took place at Kiev ON Thursday. The move was decided by UEFA on Tuesday. They moved the game, belonging to Group E to the Butovsky stadium of Poltava which is 185 miles to the east of Kiev. The move was made due to security concerns that arose since martial law was introduced in the country. The country has been facing political turmoil with Russia having seized three ships of Ukraine and hence, martial law was announced by the country’s politicians for the areas vulnerable to attacks.